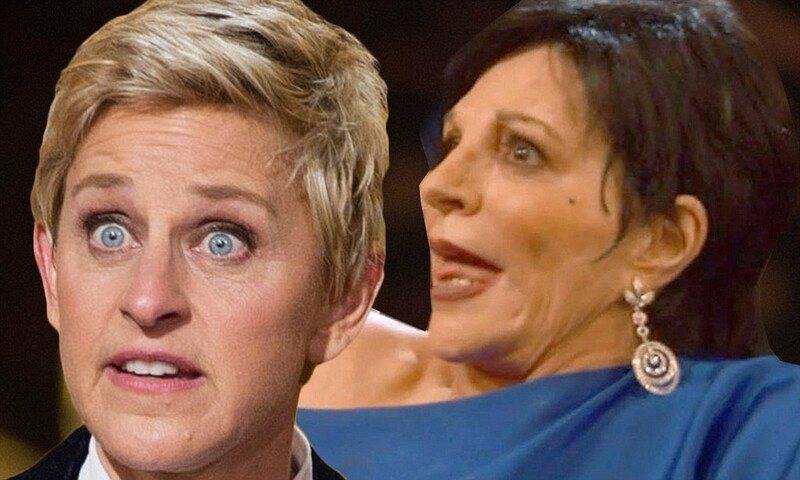 LOS ANGELES COUNTY – Oscar host Ellen Degeneres called Liza Minnelli “sir” during Sunday’s broadcast and created a firestorm of controversy among trans activists. In a shocking turn of events, 2nd Superior Court Judge Lee Smalley Edmon handed down a sentence of three months of testosterone injections and mandatory face-to- face time with Felicity Huffman (star of Transamerica) on Tuesday evening. While no case was presented to the judge on the matter, he was so appalled after reading about DeGeneres’ transphobic joke on E! News, that he had to issue swift justice. A source close to the matter also claims Degeneres was also sentenced to binge-watch the entire first season of Orange is the New Black.